Inulin, a Fructo Oligo Saccharide (FOS), is a soluble prebiotic fiber also rich in fiber and is naturally sourced from chicory plant roots. 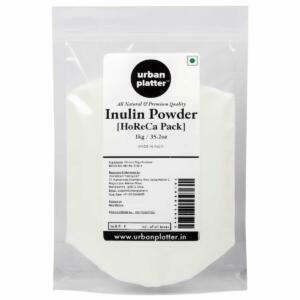 Inulin has a pleasant flavor that adds a mild sweetness to foods and drinks also has a very low glycemic index. 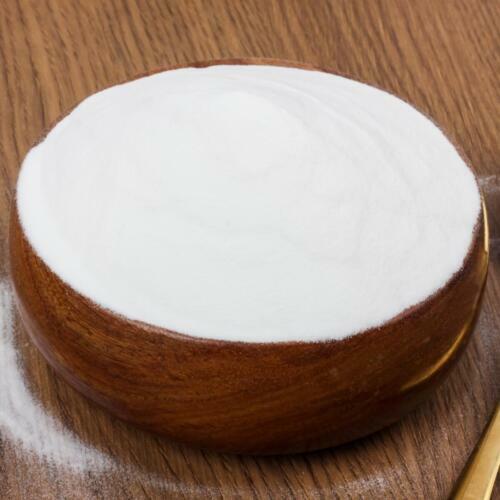 Fructo Oligo Saccharide has several important health benefits. 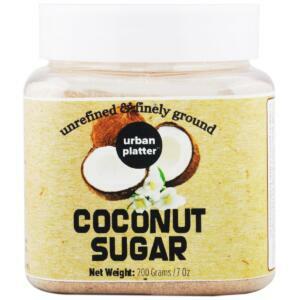 It supports immune system response function in the gut. 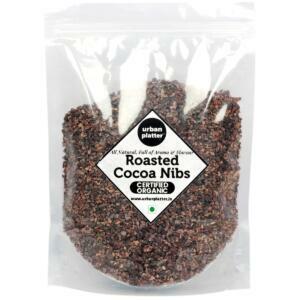 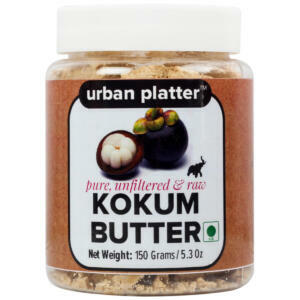 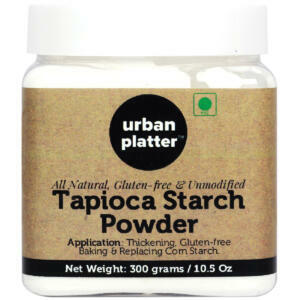 Can be mixed in a supplement shake or added to foods on daily basis. 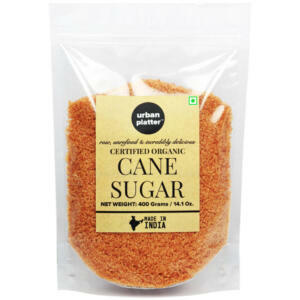 It’s also soluble in hot water, which means as long as you heat it will absorb liquid and can be used in teas, drinks or baked goods. 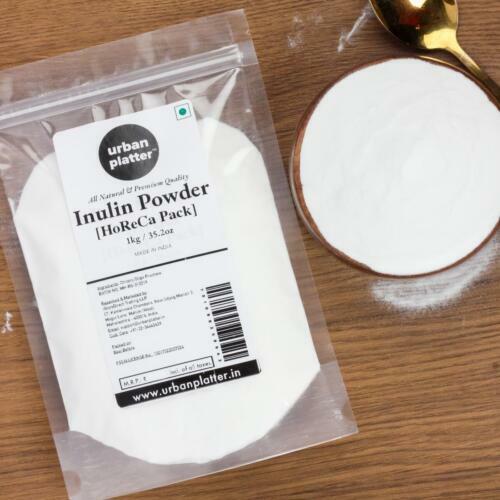 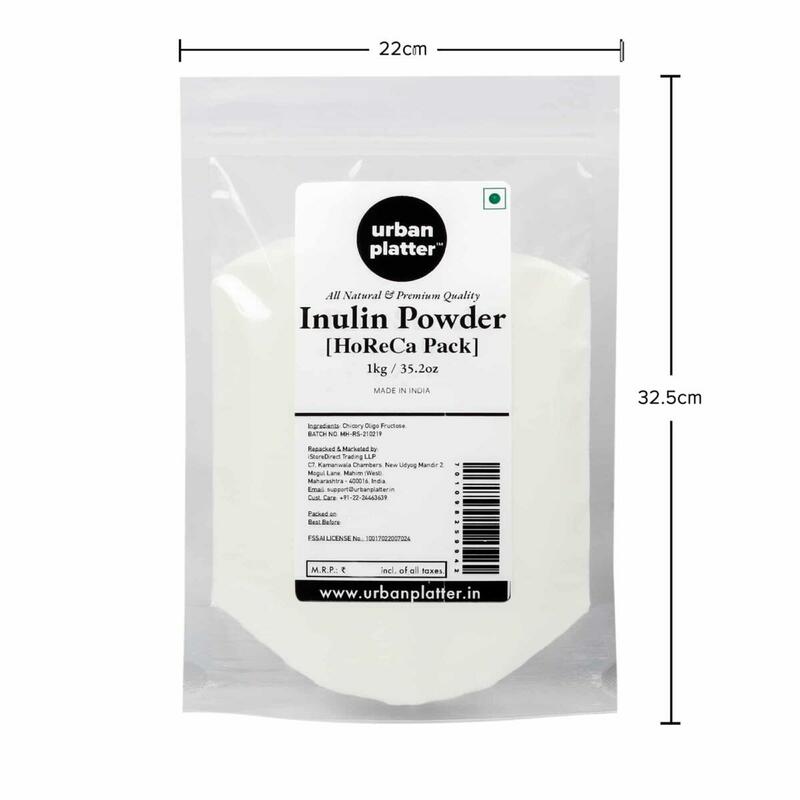 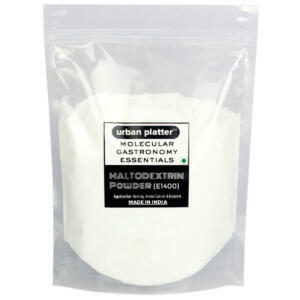 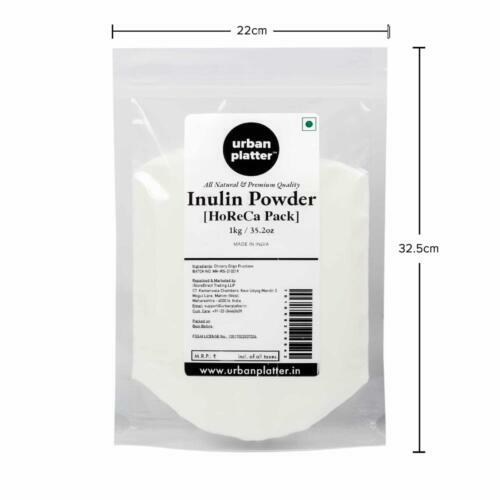 Urban Platter Inulin Powder, 1Kg Bulk Pack [Fructo Oligo Saccharides, Prebiotic & Rich in Fiber] Inulin, a Fructo Oligo Saccharide (FOS), is a soluble prebiotic fiber also rich in fiber and is naturally sourced from chicory plant roots. 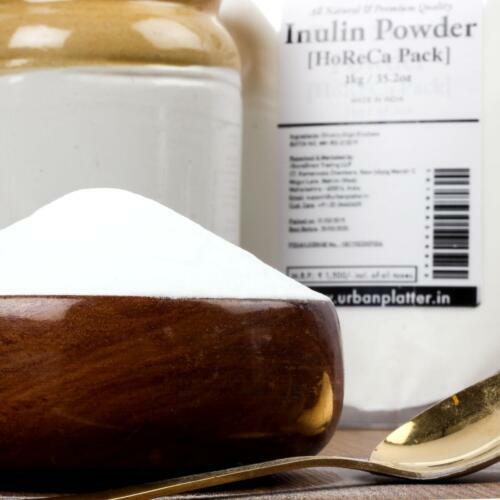 Inulin has a pleasant flavor that adds a mild sweetness to foods and drinks also has a very low glycemic index. Fructo Oligo Saccharide has several important health benefits. 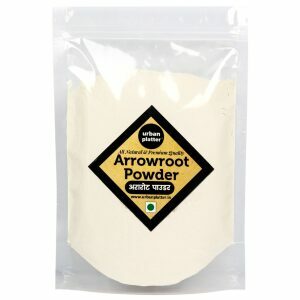 It supports immune system response function in the gut. 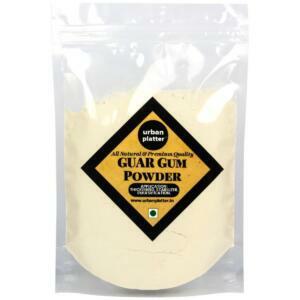 Can be mixed in a supplement shake or added to foods on daily basis. 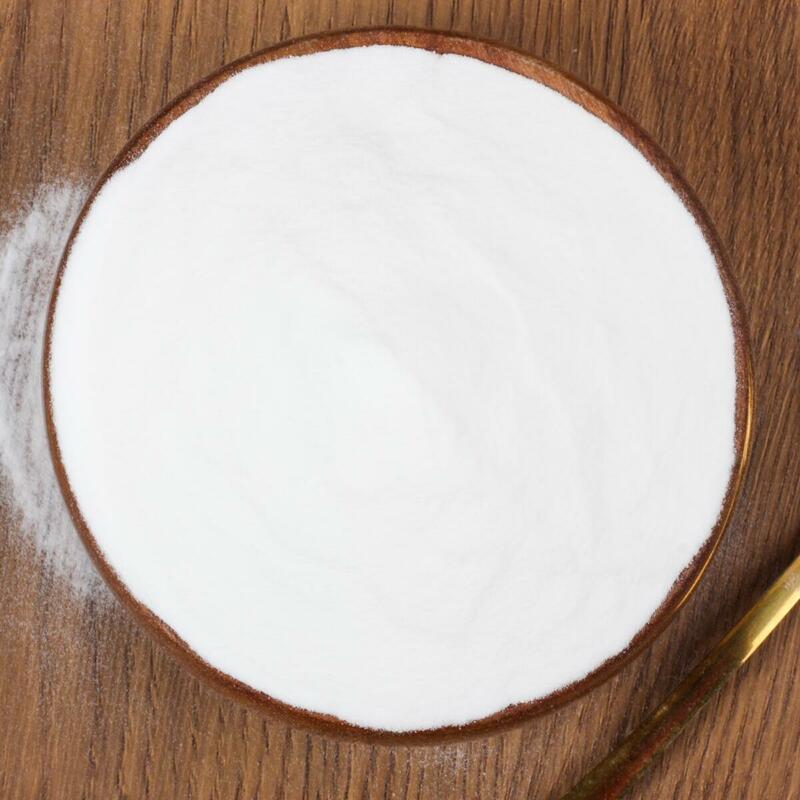 It’s also soluble in hot water, which means as long as you heat it will absorb liquid and can be used in teas, drinks or baked goods.